Want more reason to fuel up at Caltex? Introducing your new gas girls!!! 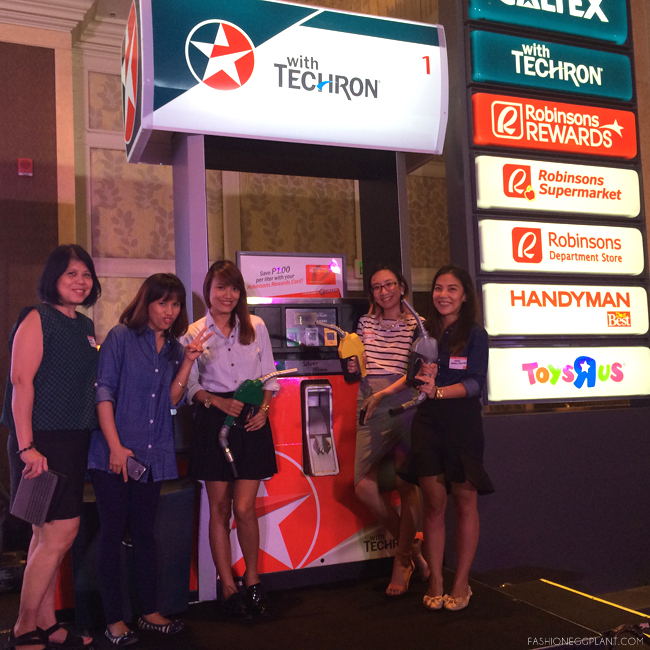 Caltex has partnered with Robinsons Rewards! 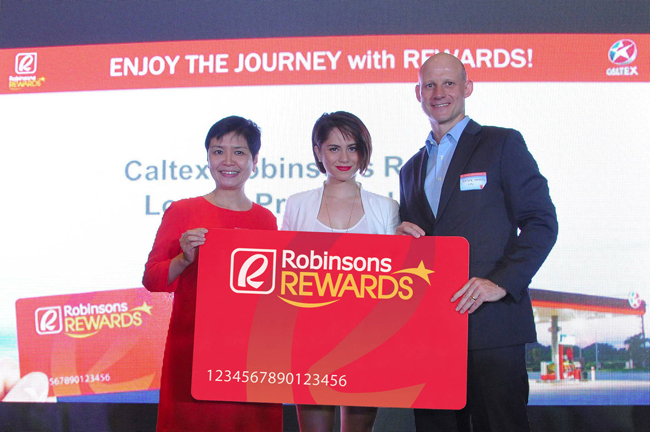 That means all Robinsons Rewards Card holders get P1.00 discount for every liter of fuel purchased at participating Caltex stations nationwide. This is especially great for us moms! 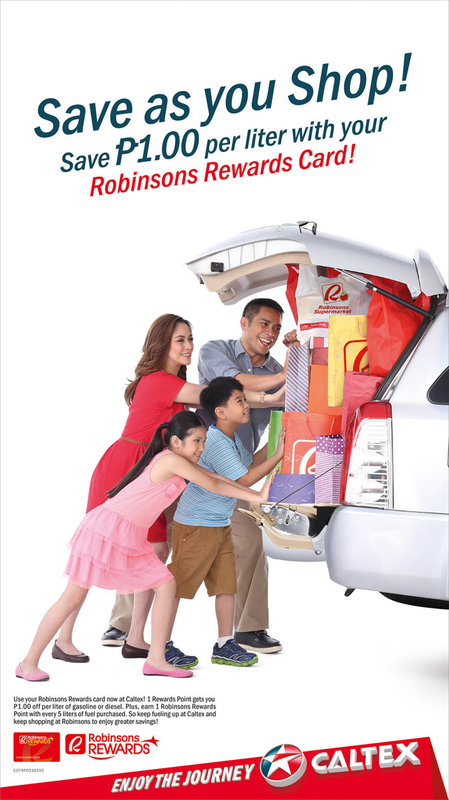 Let your husband gas up at Caltex and use the points to shop to your heart's delight at all Robinsons stores nationwide and over 1,180 partner boutiques such as: Robinsons Appliances, Handyman, True Value, AM Builders Warehouse, Toys R's Us, Daiso Japan, Topshop, Topman, Dorothy Perkins, Miss Selfridge, Burton Menswear, Warehouse, River Island, Shana, G2000, Shiseido, and Benefit!!! 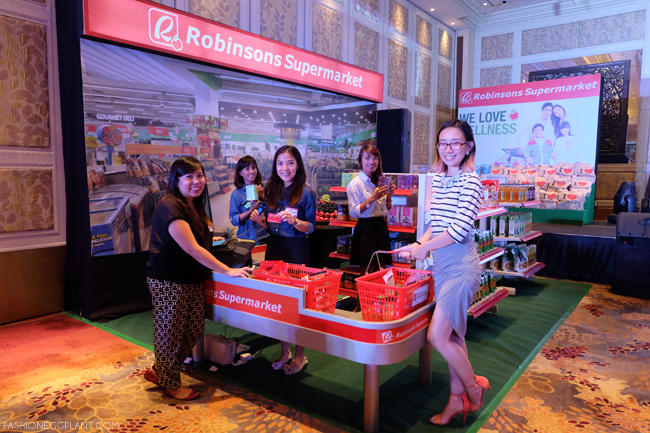 Avail of these benefits today by signing up for your own RRC membership at any Robinsons Stores for only P150!